All I know about it is that JT Music and Rockit Games made a pretty cool song about it. Yahtzee's review for the Escapist didn't mention bricking either. Perhaps it's a later development. A post-release Anthem patch was causing PS4s to overheat. The OS didn’t always recover cleanly from the crash, leading to fears of bricking, but there’s a Safe Mode command that repairs the problem. 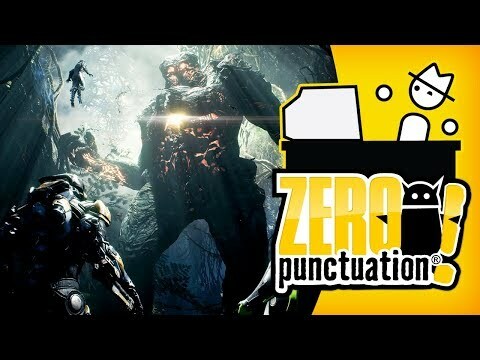 Even when it’s not overheating systems, Anthem console players frequently report that their boxes’ fans are constantly at full blast. Get a proper PC, you filthy consolepeasants. 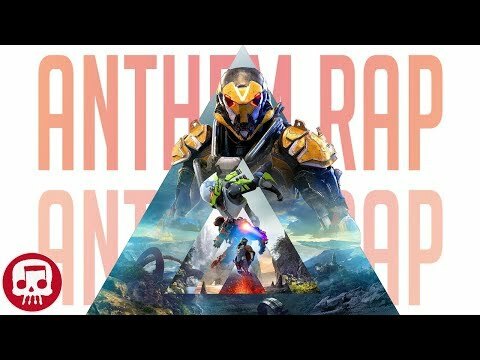 Anthem serves as a happy reminder that Warframe exists. 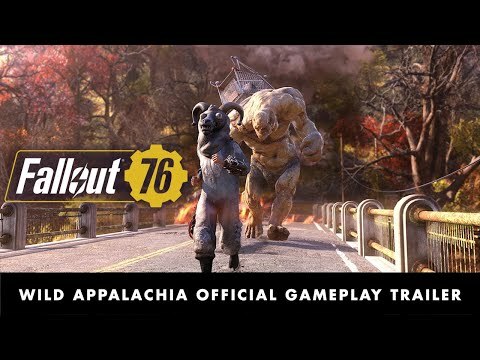 Haven't hearding anything about FO76 ( no clock resets ) and now an announcement of new content. I guess we can consider this ship turned around. I think the Faschnact (sp?) Parade starts tomorrow; that one's a seasonal event, awarding... well, something, including Faschnact(?) masks. And sometime later we get the ability to build vending machines in our camps to sell things to other players, as well as a special vendor to sell Legendary items to (and buy them from!). Stealth builds can assassinate with a blade; I've seen that in some of Oxhorn's videos. I'm more of a sniper - my preferred engagement is one where the enemy doesn't even know I'm there until at least a few of them are dead, and if they never figure out where I'm shooting from, so much the better. I try for the same thing in 76, but silencers are harder to come by. OTOH, when you can use an orbital-strike beacon as an opening move, it makes the whole engagement go much more smoothly.